Turn Key Property Solutions specializes in management and rehabilitation services for Detroit-area properties. 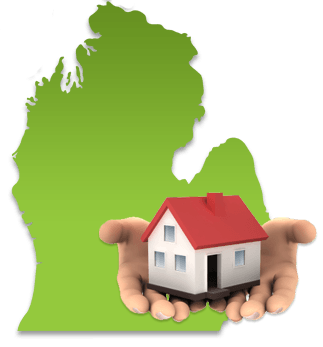 Whether you're a local, out-of-state, or international Metro-Detroit property owner, our focus is providing you peace of mind knowing we handle every aspect of management and rehabilitation from A to Z. Our highly qualified staff are experts in showing, marketing, presenting, managing, and maintaining properties. 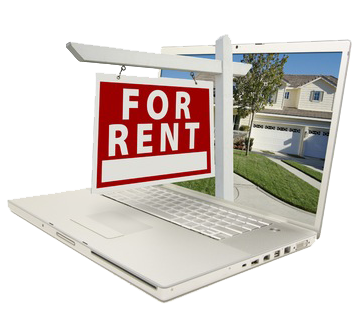 In addition, our knowledge of the many legal aspects of property management, fair housing laws, and landlord/tenant rights provides our owners and tenants with a level of comfort and security. We stand by our record of quality and professional service! We handle every aspect of the real estate investing process, from A to Z! With our extensive knowledge and experience with the Metro Detroit estate market we help local, out-of-state, and international clients reach their investment goals. 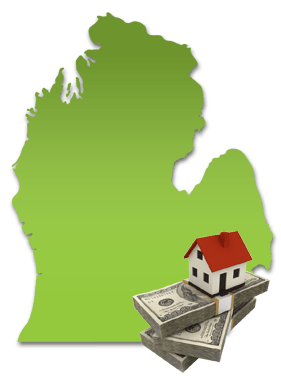 Our focus is to find our investors the best properties in the best areas of Southeastern Michigan and Detroit that leads to the best return on investment. We offer better properties and tenants, in areas that are primed for optimal market appreciation. In addition to our comprehensive rehabilitation and management programs for our investors, we offer a full array of insurance, tax, legal, and accounting services, along with our state-of-the-art management software that lets you track and maintain your properties 24/7, from anywhere in the world!